Home / Art / fan art / Ghostbusters / Ghostbusters at 30 / Ghostbusters II / Infographic / SDRS Creative / Mother Puss Bucket! A 30th Anniversary 'Ghostbusters' Infographic! Mother Puss Bucket! 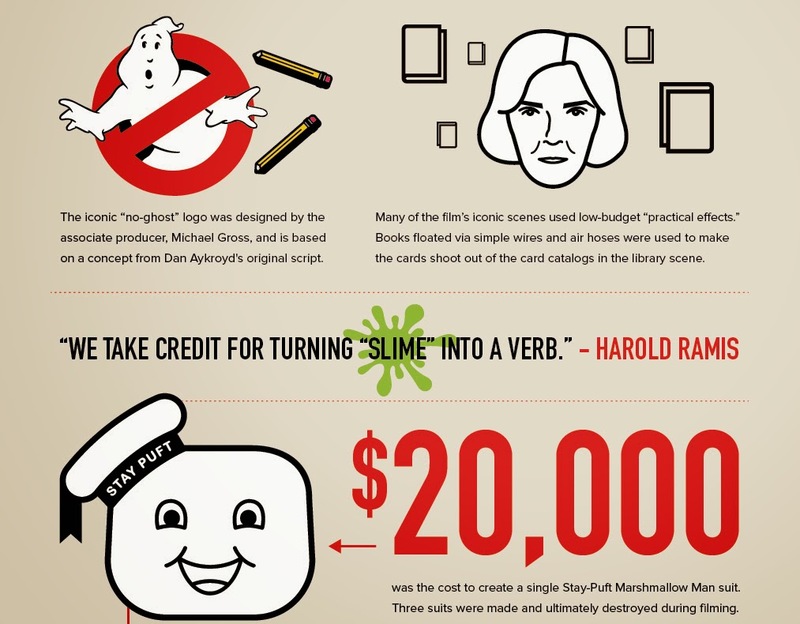 A 30th Anniversary 'Ghostbusters' Infographic!